Premium Front and Rear Carpet Floor Mats for your 2008-2012 KK Liberty feature 24 ounce luxury carpet and are custom fit and color coordinated to the interior. 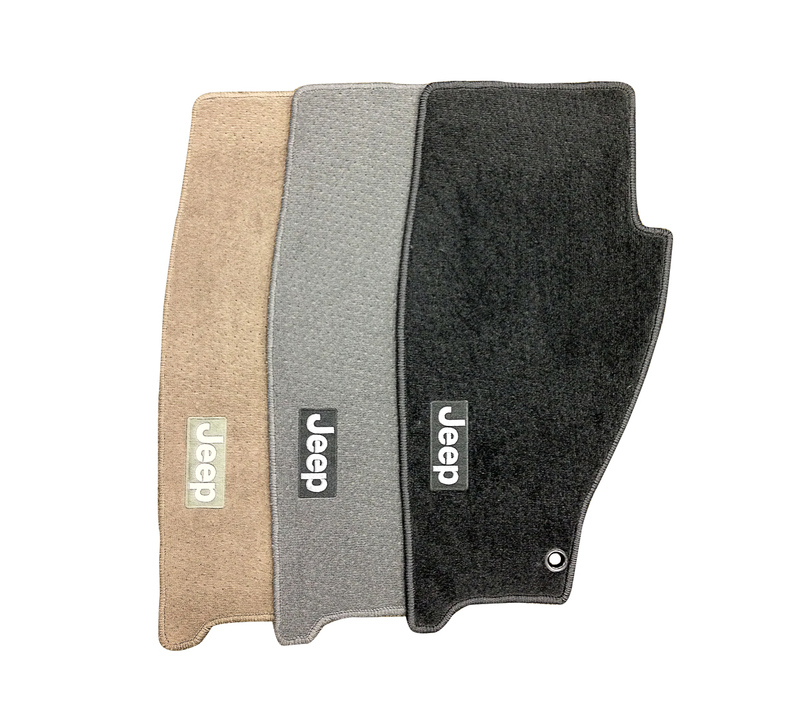 Front mats feature a rubber nibbed backing to keep the mats firmly in place and are custom contoured for an exact fit. These were great...for about two weeks. I only used these until my all weather mats arrived. 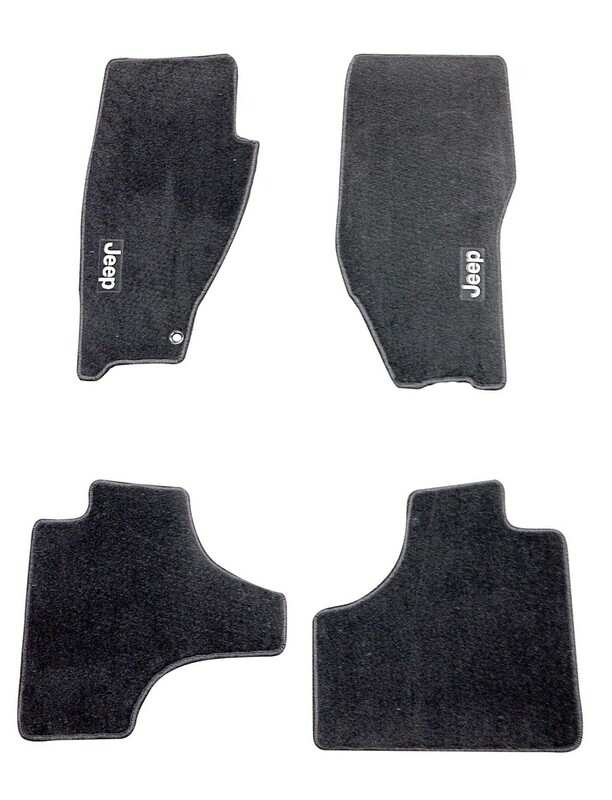 These floor mats look great in my Jeep Liberty, and match the existing carpeting very well.